Clean CARFAX!! Super Clean inside and out! Hard to Find! Hard Top Convertible! Loaded up ! Excellent Condition! Navigation! Leather Heated and Cooled Memory Seating! VISIT OUR WEBSITE AT WWW.ADCOXIMPORTS.COM FOR MORE PICTURES!! 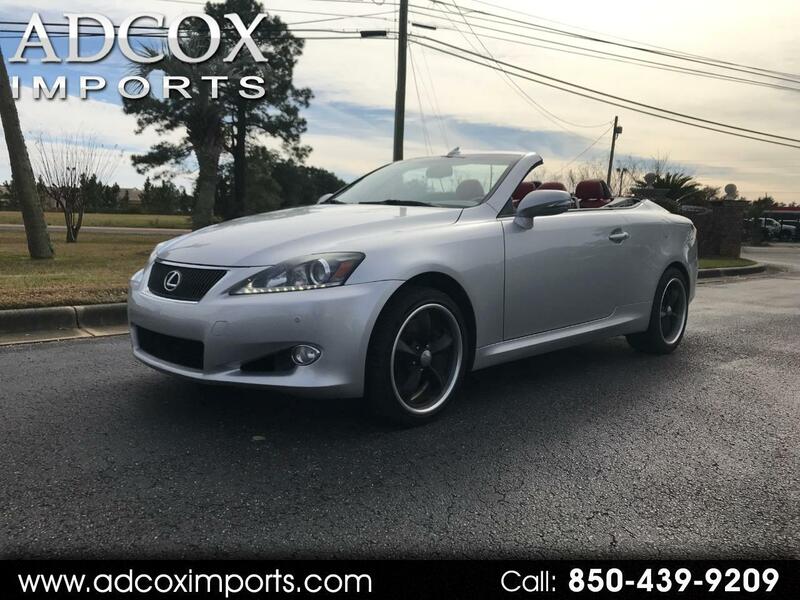 Message: Thought you might be interested in this 2013 Lexus IS C.